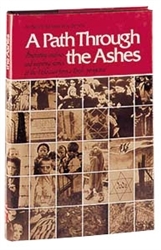 Penetrating analyses and inspiring stories of the Holocaust from a Torah perspective. Essays on the Holocaust from the pages of The Jewish Observer. This expanded edition includes 7 new articles on How to Teach Churban Europa.